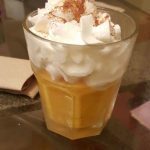 Keto Pumpkin Smoothie is a delicious low carb drink that is keto friendly and tastes just like a pumpkin pie! No sugar and delicious! It can be hard to find a great tasting smoothie when you are following a ketogenic diet or lifestyle. Most smoothies you purchase are full of sugar, either natural or chemically added and just plain unhealthy for you! When following a ketogenic lifestyle, most people are trying to maintain a diet low in carbs and sugar. This makes smoothies and drinks with lot of high sugar fruits like bananas become a thing of the past. So if you are a fan of smoothies but you’re wondering how to make a keto approved smoothie, this is the perfect recipe for you. Even though it’s low in sugar it still tastes ridiculously amazing! 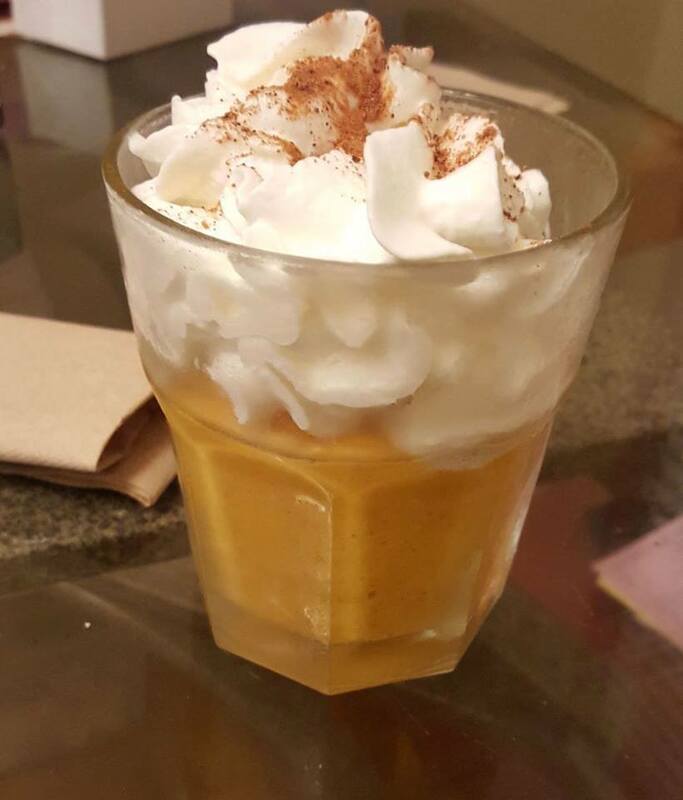 This is the best pumpkin pie smoothie I have ever had and tastes just like pumpkin pie! This is great for a mid afternoon snack or a breakfast smoothie! Easy to blend and tastes great! It has healthy fats which will help to fill you up and keep you going through the day without over eating. I love following a ketogenic lifestyle and I also use a product called KETO OS. PrÃ¼vit’s proprietary formula is the first natural consumer product on the market to provide elevated blood ketone levels to the body. What does that mean you ask? It means drinking Keto OS or Keto Max puts you into ketosis in less than 59 minutes no matter what you eat. It’s actually pretty amazing! Usually getting into ketosis can be difficult and frustrating just by diet alone. It tastes the average person days or even weeks to get into ketosis following a very strict diet. I have done it myself and believe me, it is no fun! After all that hard work of getting your body into ketosis, just ONE high carb meal or snack can put you back to square one. So yes, at that point you would have to start all over. That is why most people find it very hard to follow, even if it works for them. That’s why our product is so special, no matter what you eat, it puts you into ketosis. There are so many benefits to drinking Keto including, fat loss, energy, reduced inflammation, better sleep and mood and so much more! Place all ingredients into a blender and pulse until smooth. Top with whipped cream or coconut cream and sprinkle with cinnamon. Enjoy! This doesn’t make much of a serving size. You are correct Sharon, pretty skimpy single serving, so just drink all of it. Still only has 4 carbs for the entire batch. I added about a tablespoon of cream cheese as well, but will probably bump that up to 2 or 3 tablespoons next time. I will certainly make this again!! I love everything pumpkin and have finally found a way to get some without going overboard on the carbs!! Kind of thick but I added extra almond milk… it is yummy!!! !